In 2018, we’re celebrating our 65th anniversary! 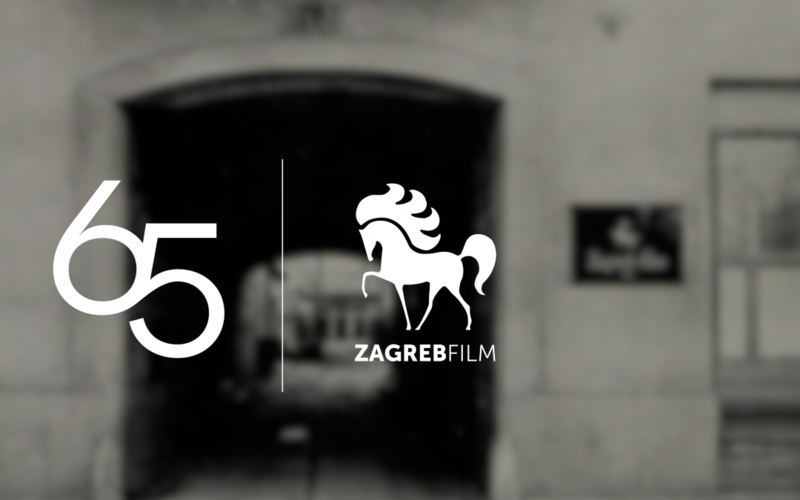 In 1953, the Croatian Union of Film Workers founded a film company Zagreb Film, which was supposed to deal with all kinds of film activities, from distribution to production of shorts and feature films. It began with ordered and commercial films, then feature film co-productions. The company soon specialized in documentaries and shorts which made Zagreb Film well-known at film festivals around the world. Krsto Papić, Ante Babaja and other author’s works will contribute not only to the reputation of Zagreb Film and Croatian cinematography but also to the artistic dignity of this film genre in the world. In 1956, Zagreb Film opened the Studio for Animated Film, where the continuous work on animated films in Croatia was resumed after a several year break. Thanks to the artistic film animation, this film company will soon achieve world fame in film industry.